Inbound Sally is back! She is growing up and is blossoming before our very eyes. She started off as an outbound marketing making cold calls, yikes. 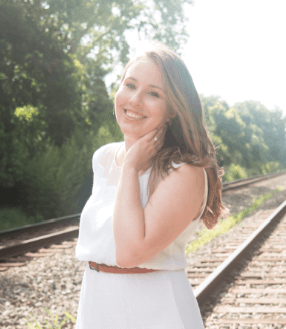 Now she has a brand new eBook that is helping everyone to build their very own inbound marketing campaign! 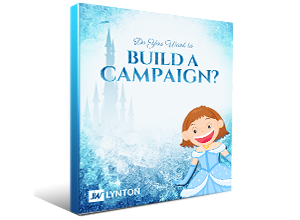 So take a step into the magical world of Frozen with Inbound Sally. Be sure to watch the video below then download the eBook to start building your inbound marketing campaign today. Do you want to build a campaign?